Even though Abu Dhabi is often overshadowed by the ultra-modern playground of Dubai, this Emirates’ capital is slowly becoming recognized as an alluring tourist attraction in its own right. 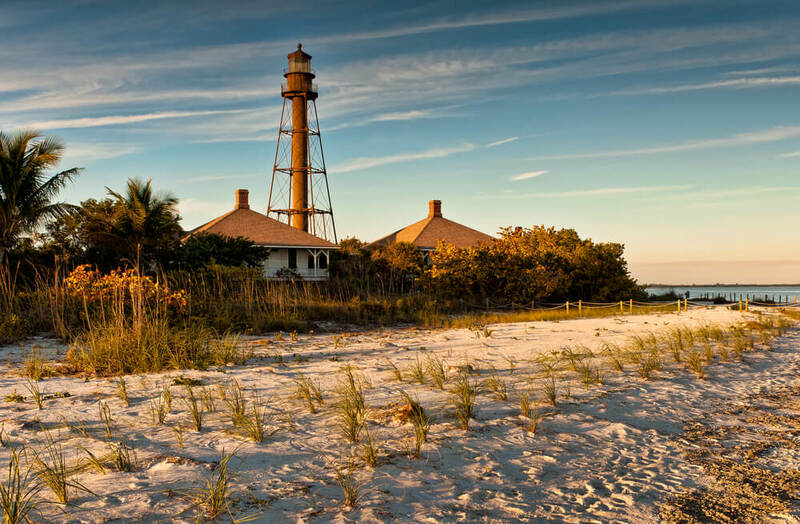 Between the vastness of its beaches, the opulence of its mosques and the rapidly growing cultural and artistic landscape, you won’t be left short of intriguing sights to explore in the enchanting metropolis of the Gulf. 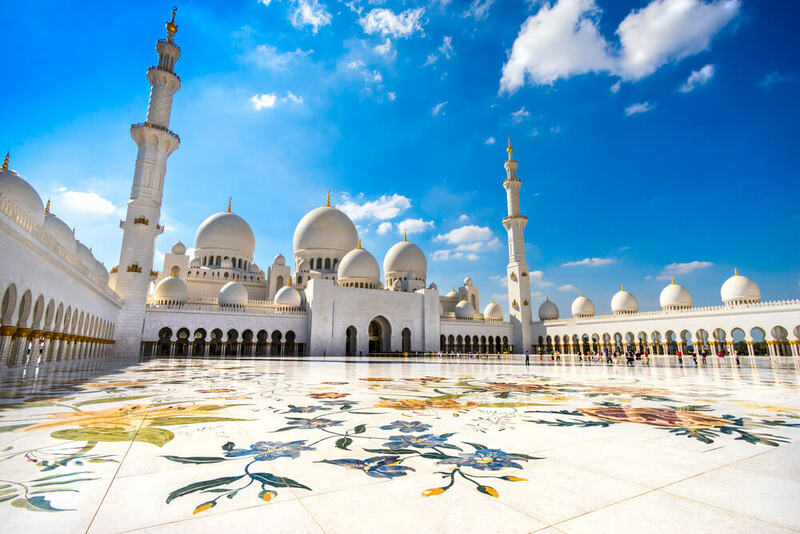 If there is one absolute must-visit while in Abu Dhabi, then it has to be stunning Sheikh Zayed Mosque. The construction of this monumental sacred sight was completed in 2007 and it has since been visited by curious visitors in hundreds of thousands. It features its signature pristine white façade made out of Macedonian marble, as well as 82 domes in seven different sizes. The courtyard of the mosque, which extends for about 17,000 m2, is composed of a picturesque mosaic that is thought to be largest one in the world. Due to its sheer size and mesmerizing design, it represents an attraction in its own right. The inside of the mosque treasures what is considered to be the largest carpet in the world. 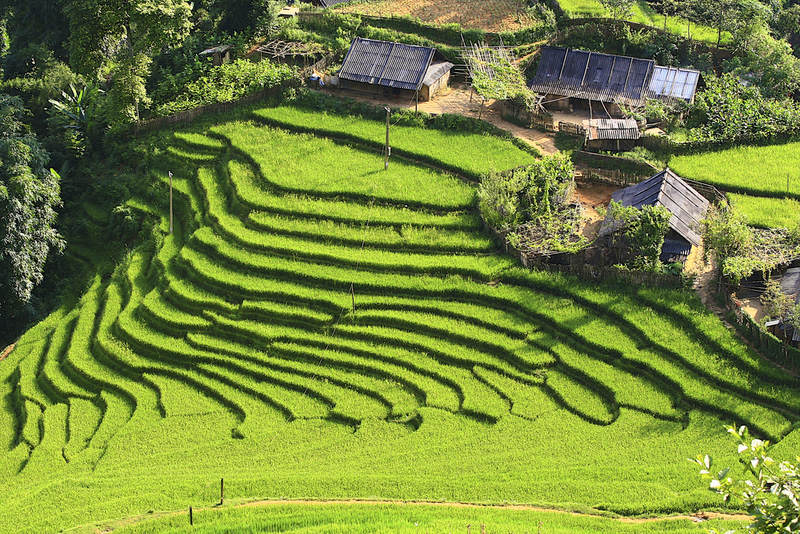 It measures 5,627 m2 and was crafted using New Zealand wool. This ornate carpet took almost two years to complete. 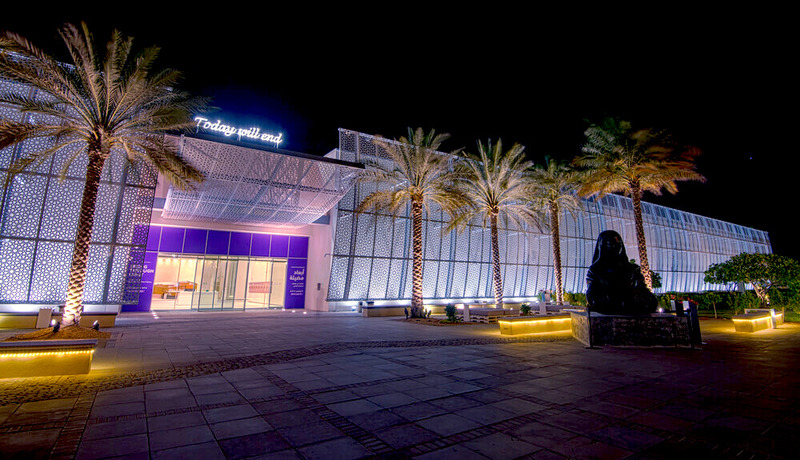 This breathtaking art complex is one of the most recent additions of Abu Dhabi’s growing cultural palette. Louvre Abu Dhabi was established as a part of a 30-year agreement with the French government and its Parisian counterpart. In 2017, ten years after the approval was granted, Louvre Abu Dhabi was opened on Saadiyat Island to great fanfare. 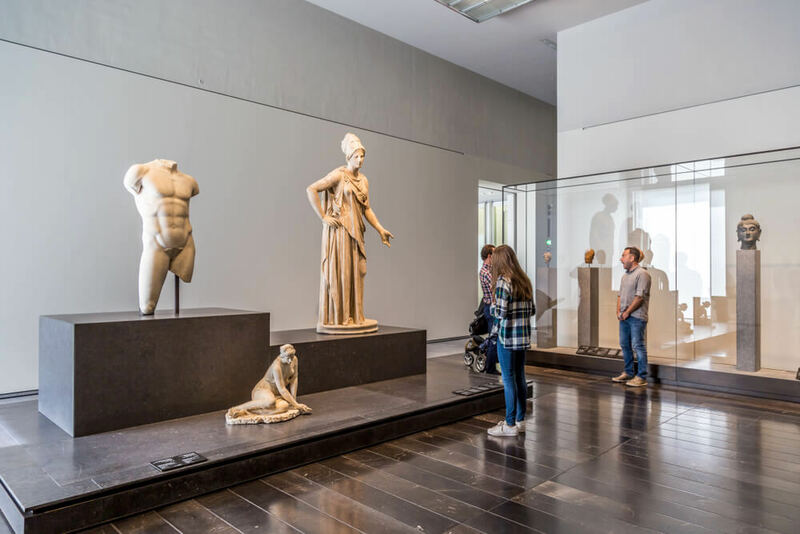 The concept behind pieces showcased in the museum aims to bridge the gap between eastern and western art; the exhibition space artists from all over the globe, including Ai Weiwei, Paul Gaugin and Vincent Van Gogh. The most buzzed about piece of art that found its way to Louvre Abu Dhabi was undoubtedly Salvador Mundi, painted by none other than Leonardo da Vinci. The purchase of the painting marked the most valuable art transaction as of 2017, worth a whopping $450.3 million. Aside from the impressive collection it hosts, architecturally speaking, the museum is a work of art in its own right. The construction features a one-of-a-kind web patterned roof which allows for the sun rays to shine through. The effect is meant to mimic the shade created by date palm tree. Abu Dhabi’s most beloved theme park should be on top of the to-do list for every visitor who is looking to pump up their adrenaline. Perched on the Yas Island, this bustling playground features over a dozen rides, which range from go-karts to flight simulators to teacup rides. Since the thrills are numerous and diverse, the theme park can be enjoyed by the entire family. 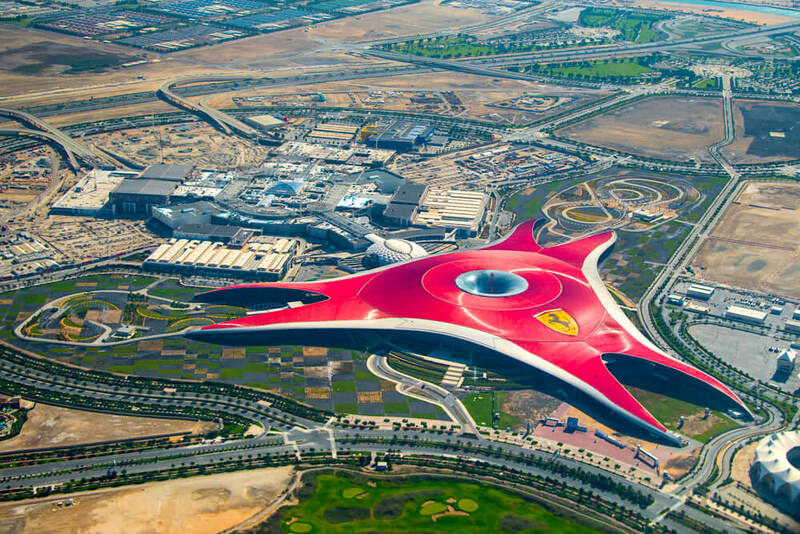 Other than white-knuckle rides, Ferrari World also hosts shows featuring stunts, acrobats and other kinds of exciting performances. 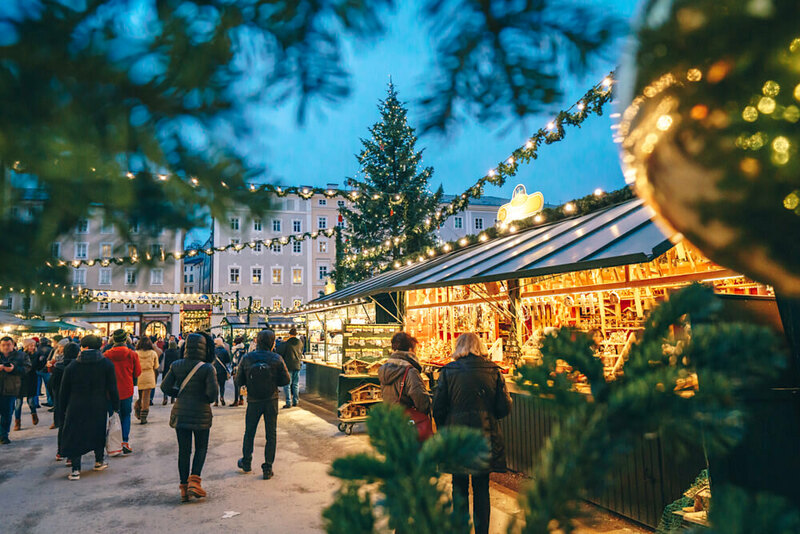 And when you need to take a break from all the action, you can always fill your belly in one of the park’s excellent restaurants or go shopping in Ferrari’s largest retail space in the world. Due to Abu Dhabi’s markedly modern character, it might be difficult to grasp what the region looked like before all the luxurious motels and vast shopping malls started popping up. However, all you need to do its head over to the Emirates Heritage Club Heritage Village and you’ll be able to catch a glimpse of the Emirati way of life as it once was. This reconstructed space represents a traditional village where the old-school Gulf lifestyle still lives on. Here, you will find everything from old workshops to spice vendors to old irrigation systems, even a recreation of the traditional souq. And to learn more about the pre-oil history of the region, you can always head to the open museum that’s contained within the village, where you can find out all the information on how life used to look on the Arabian Peninsula. Once you’ve got a taste of Abu Dhabi’s state-of-the-art urban landscape, you might be in the mood to experience something a little wilder. Worry not, because the Emirates’ capital is nothing if not accommodating for every stripe of traveler. And the perfect place for thrill-seekers and nature lovers to embark on an adventure would be the Mangrove National Park, Abu Dhabi’s prime outdoor getaway. 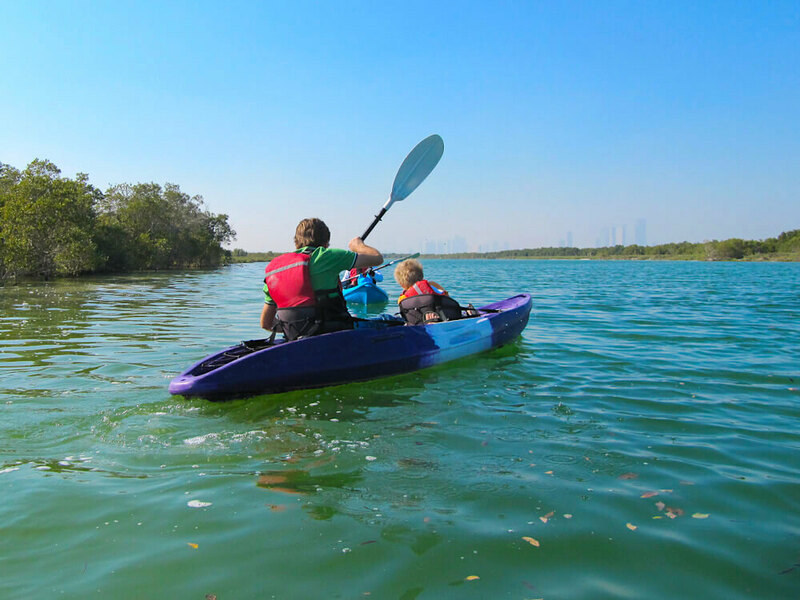 To get up close and personal with the flora and fauna surrounding the city, it’s best to look into booking a kayak or canoe tour into the mangrove forest, where you can feast your eyes on the serenity of the surrounding nature. The most stunning sight in Mangrove National Park is undoubtedly the colorful flamingos, who assemble along the tidal flats for all visitors to see. Other than flamingos, this protected reserve is also home to other kinds of exotic animal life, including herons and crabs. The oldest tower in entire Abu Dhabi, Qasr Al Hosn is a sight not to be missed. 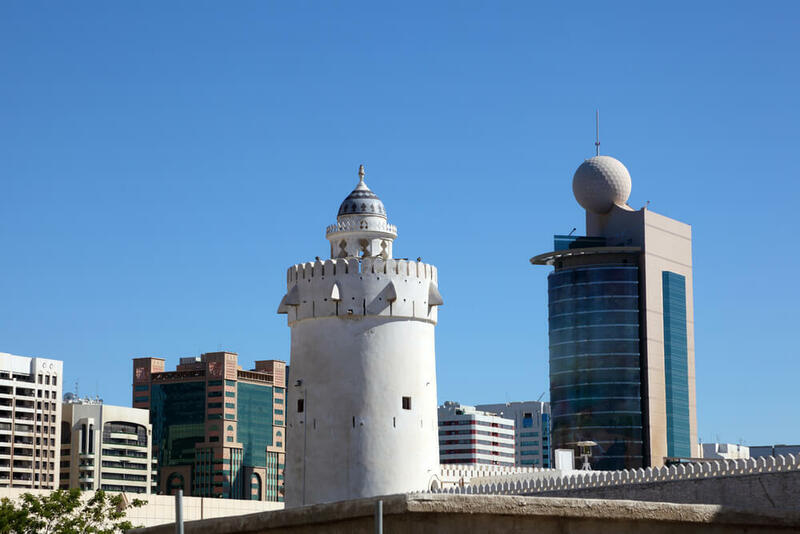 This monumental edifice, also called “The White Fort”, was constructed in the 18th century, first serving as a watchtower meant to protect the only freshwater well on the island of Abu Dhabi. Over the years, it has been expanded and renovated many times. Historically, it used to be the place of permanent residence of the ruling sheiks and until 1966, it operated as the official seat of the government. These days, the fort is partially opened to the public; it houses an exhibition space which details the history of the Qasr Al Hosn and Abu Dhabi. In it, you will find a collection of photographs, artefact and weapons that illustrate the state’s pre-oil boom historical trajectory. Abu Dhabi’s latest effort to appeal to the more high brow visitors has been embodied in Manarat Al Saadiyat, an intriguing complex dedicated to the city’s booming arts and culture scene. Nestled at the heart of Saadiyat, Manarat Al Saadiyat regularly hosts exhibitions, performances and other culture-oriented community events, and all visitors are welcomed to join. During your visit to Manarat Al Saadiyat, you can join a local workshop, attend movie screenings, listen to a panel discussion or simply enjoy a cup of coffee or a hearty meal in the company of other art lovers. At the Terrace, Manarat Al Saadiyat’s outdoor space you can take a moment to relax amidst greenery or even grab a mat and join one of the local yoga classes. 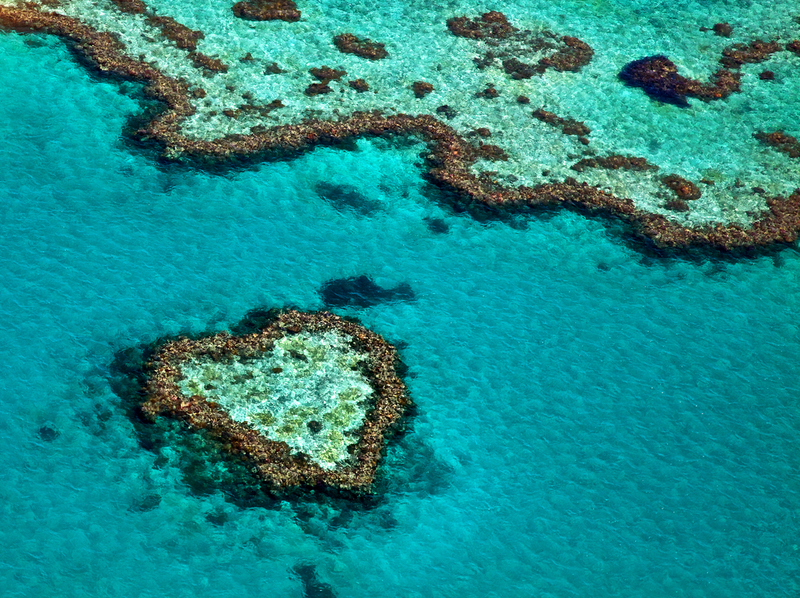 One of Emirates’ main draws are the long sandy beaches and mesmerizing emerald waters. In Abu Dhabi, you’ll find the most alluring stretches of beach along the famous Corniche Road, which curves along the western coast of the Abu Dhabi Island for about 8 kilometers. The pristine beach has all the amenities you’ll need for your day of fun in the sun, including chairs, parasols, changing rooms and showers. 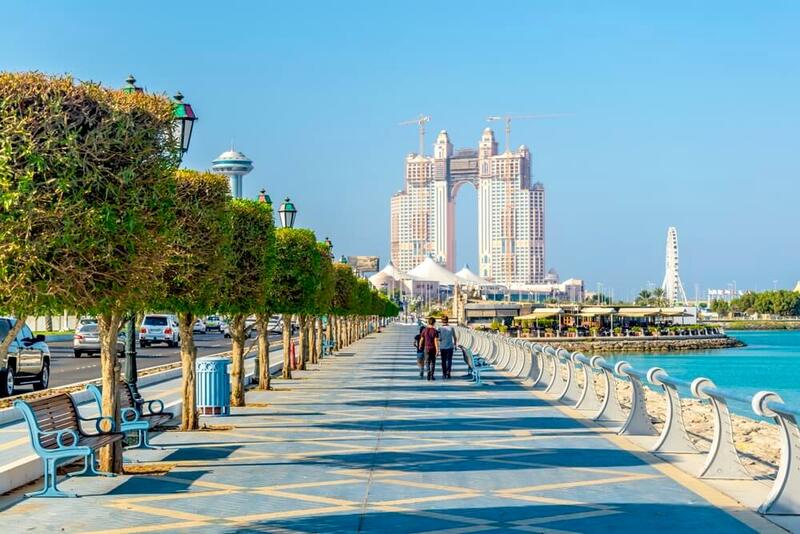 Other than long stretches of sand, Corniche is a true haven for outdoor adventures, since this promenade also features opulent fountain, relaxing green oases, as well as play areas for children. Corniche is also one of the prime spots for cycling, and a great way to experience the promenade is to rent a bike and pedal your way along the seafront. And if you’re not exactly in a rush to get physically active, you can always go on an epicurean adventure in one of the numerous waterfront eateries and cafés that are dotted along the Corniche. In a city that is known worldwide for its wealth and opulence, it should come as no surprise that Abu Dhabi is also home to one of the largest and most diverse zoos on the planet. 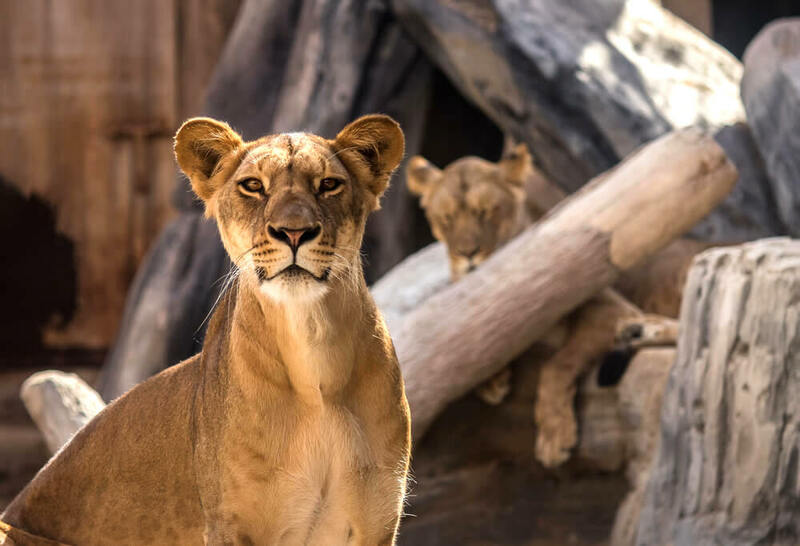 The Emirates Park Zoo, which counts over 1800 animals belonging to 250 different exotic species from all over the world, guarantees a fun afternoon, whether you are traveling with children or on your own. The wildlife you’ll get to see in the Zoo includes lions, leopards, giraffes, elephants, cheetahs and many others. The Arabian peninsula is home to some of the most fascinating birds of prey, and you’ll find many here. You can also get up close and personal with various exotic species in the petting zoo. The park also organizes elephant and giraffe feedings, and both adults and children are invited to partake. And if you’d rather watch someone else feed the beasts, you can always enjoy the spectacle from afar; for example, you can catch the daily feedings of Zoo’s Nile crocs. Abu Dhabi doesn’t only produce the best and biggest when it comes to man-made creations. This bustling hub is also located on the edges of what is referred to as the Empty Quarter or Rub al’ Khali, the largest continuous sand surface on Earth. 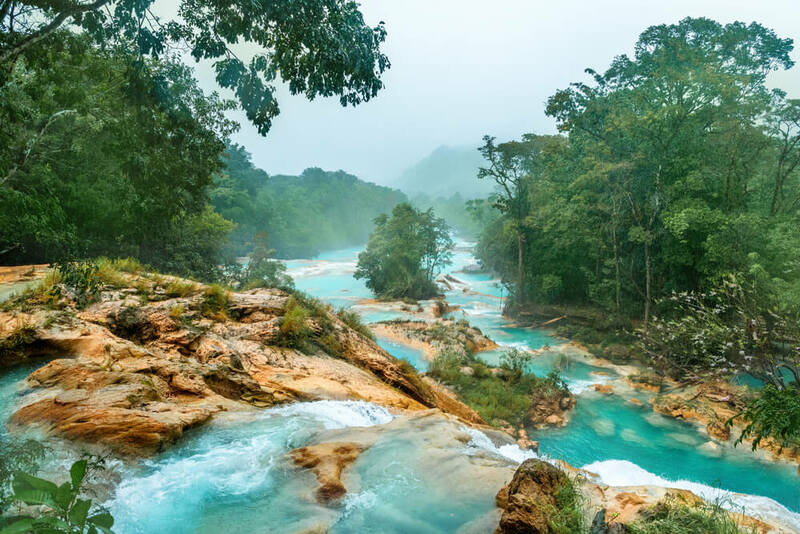 And even though this area is completely devoid of man-made creations, plants and, of course, water, you can bet that the locals still know how to turn even the seemingly hostile desert into a playground for all kinds of adventures. All it takes is a short car ride from the center from Abu Dhabi to find yourself transported from sleek skyscrapers to seemingly never-ending sandy vastness. Once you reach the desert, exploring the dunes can be done in various exciting ways. One of the most popular ones includes riding the camels; however, if you want something a little more adrenaline-pumping, you can always go on a wild dune buggy ride or perhaps safari-style jeep. 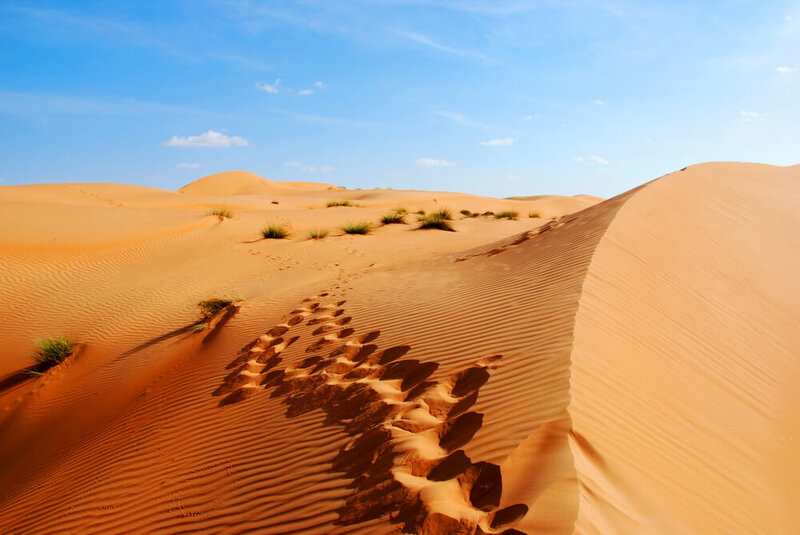 If you are looking to truly grasp the immensity of the desert, make sure to book a balloon tour, where you will be able to admire the sandy stretches from up in the air. For something a little more low-key, you can book an overnight stay in one of the desert resorts and indulge in your very own Arabian Nights experience. 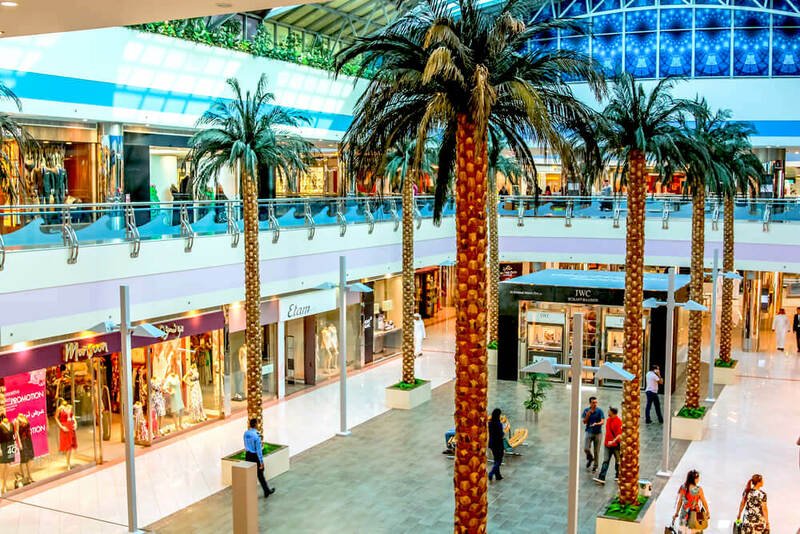 It goes without saying that no visit to the UAE would be complete without indulging in some of the most exclusive shopping experiences on the planet. And Abu Dhabi has just the place to shop ‘till you drop. Marina Mall is more than just your regular shopping center; these days, it represents a bona fide landmark of the city. Located just a short from the lush Corniche Beach, the Marina Mall is a great alternative when you don’t feel like lazing around in the sizzling sun. In this enormous space, you will be able to browse for the garments of all stripes: from small local designers to high-street brands to full-blown haute couture. If you’re not feeling like having a bout of retail therapy, there are other things to do in Marina Mall that don’t include maxing out on your card. For example, you can climb up the 100-meter viewing platform to get a breath-taking panorama of Abu Dhabi. Alternatively, you can go ice skating (always a welcome break from the desert heat! ), bowling or catching the latest cinematic releases. By now, it should be crystal clear as to why Abu Dhabi represents one of the most alluring destinations on the Arabian peninsula. Between its ultra-sleek character, opulence at every step and hospitability unlike anywhere else in the world, we are sure the Emirates’ capital will quickly become the destination of your dreams.